I thought I would take a bit of time and go through the biweekly LCBO vintage release … Every two weeks the LCBO release a catalog of wines that are featured. 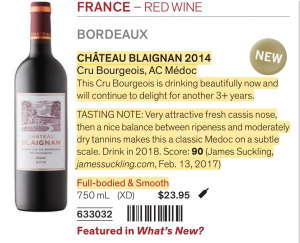 These wines may or may not come back to the LCBO anytime soon. 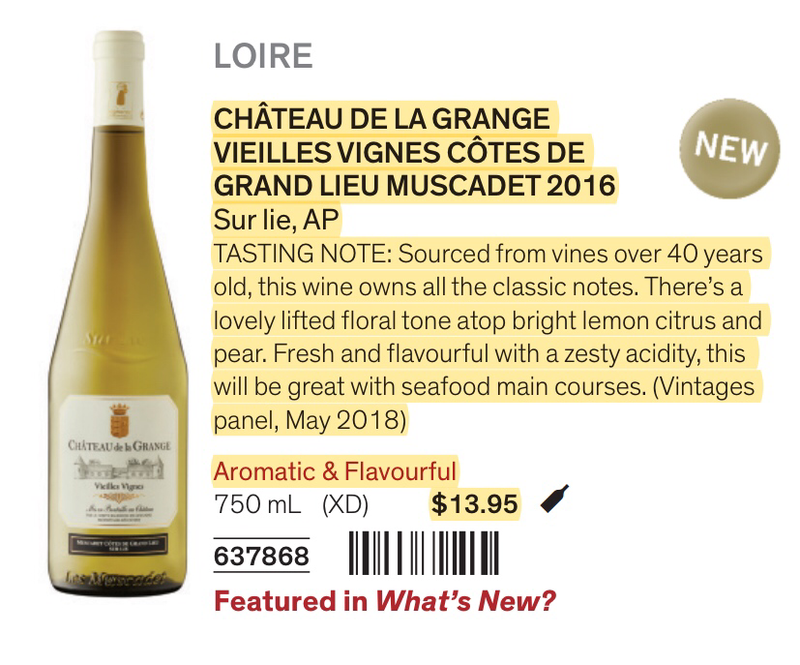 The catalog is available in three forms, printed (which can be mailed to your home by signing up on the Vintages site), a digital flipboard (that is very poorly done and clumsy, it doesn’t even link to the LCBO site for the products) or a PDF (which also does not link the LCBO site for the products). To say this process is clumsy is an understatement. Hard to imagine in today’s digital age but the printed copy is probably the easiest to use. Get out your pen and circle what interests you. If you choose the PDF I found a tool called Liquidtext to be a great way to cut out and manage excerpts (albeit an expensive tool). If your lucky, and I am, you have an LCBO that has a tasting bar, complete with an Enomatic wine dispenser. For a small fee you can taste before you buy! They limit you to 4 samples (or mine does), and the tasting bar is only available at certain times of the day. I found no good way on the LCBO web site to get a list of all of the stores with tasting bar. Cornwall in Oakville, Summerhill in Toronto are examples. So what do you look for in the catalog? Well it takes a bit of time to get efficient at it, but I look for tasting notes, wines I’ve had in the past (so your tasting notes is VERY helpful. I take all my notes digitally using Microsoft One Note on an iPad 9.7 with an Apple Pencil), wine ratings (but beware you need to find a reviewer who’s taste matches yours) and price. One of the criteria I tend to focus on is the residual sugar in the wines, quoted in g/l. 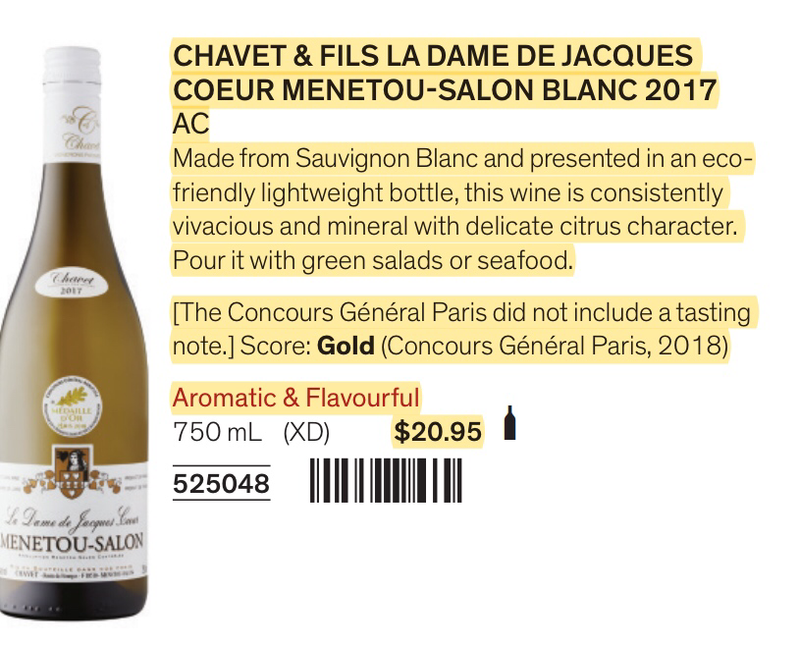 I tend to prefer wines that are in the category the LCBO call Extra Dry or XD, which in LCBO terms is less than 6 g/l. The current release can always be found on the Vinatges web site under the category of new arrivals. So this Saturday Feb 16th is the next release. I thought I’d highlight a few of the wines that caught my attention, be aware though, I have NOT tasted these. 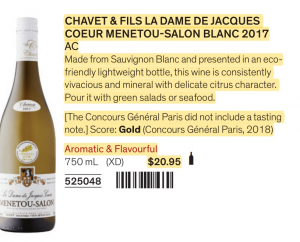 Description: Made from Sauvignon Blanc and presented in an eco-friendly lightweight bottle, this wine is consistently vivacious and mineral with delicate citrus character. Pour it with green salads or seafood. Another super dry, Sauv blanc at a price that sounds REALLY good, I figured I’d give it a try. I’ve recently been exploring Muscadets and saw this one, nice and dry, super attractive price. 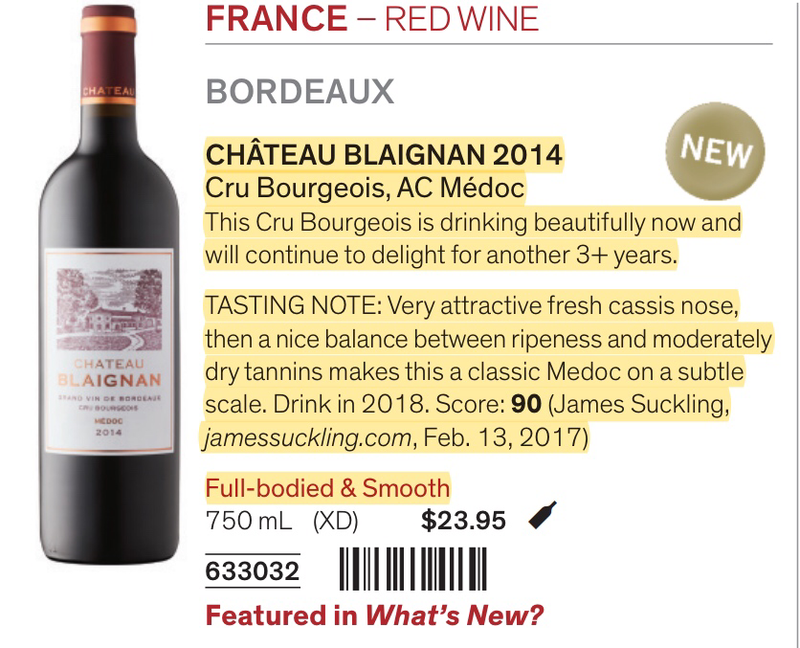 Reasonably priced Bordeaux’s that are good are hard to find, so this description caught my eye at a price I’m willing to pay. 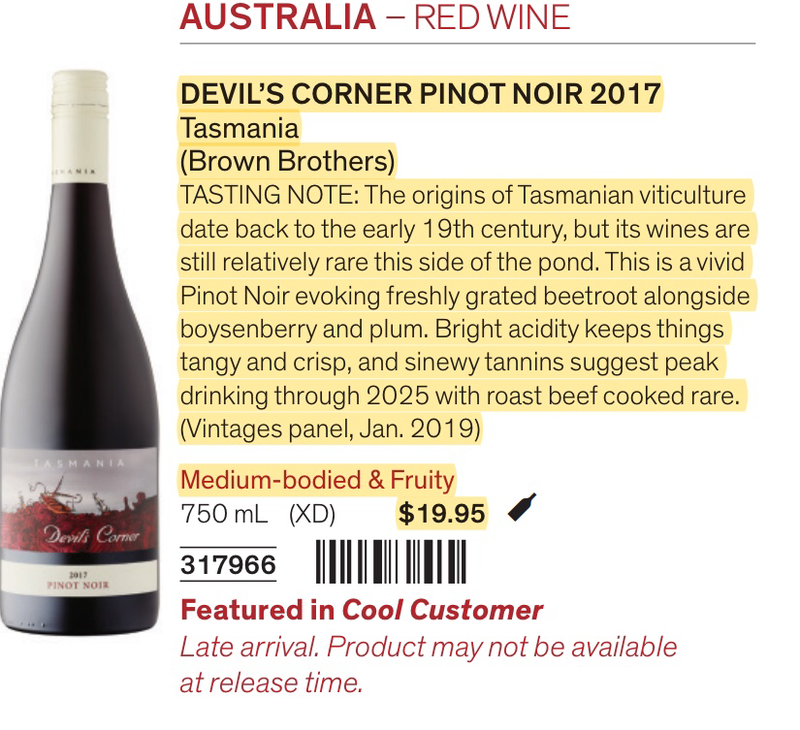 This entry was posted in JG Review, Wine. Bookmark the permalink.